School refusal affects up to 5% of children and is a complex and stressful issue for the child, their family and school. The more time a child is away from school, the more difficult it is for the child to resume normal school life. If school refusal becomes an ongoing issue it can negatively impact the child's social and educational development. 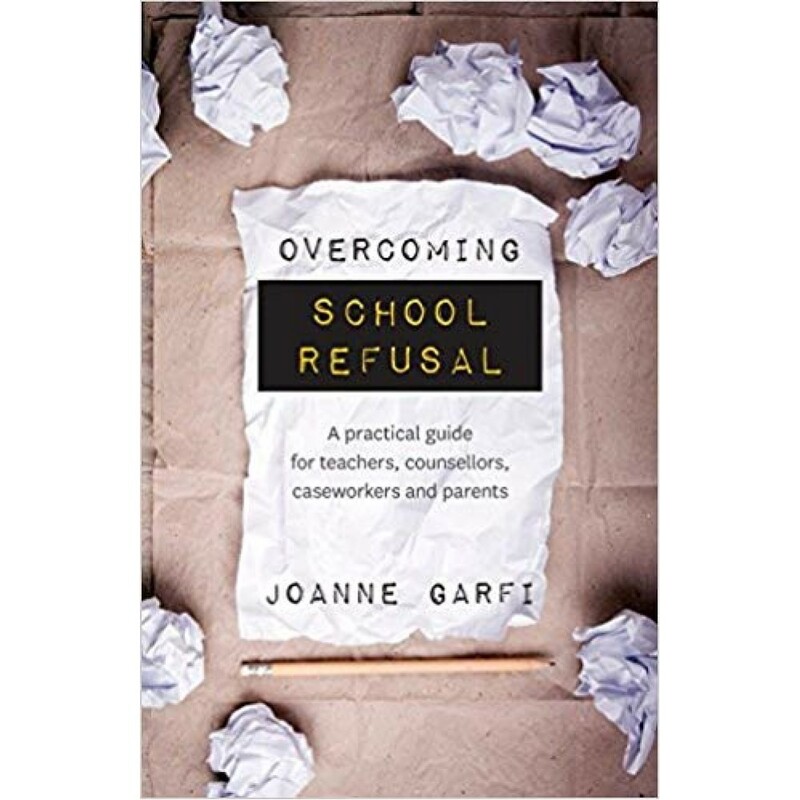 Psychologist Joanne Garfi spends most of her working life assisting parents, teachers, school counsellors, caseworkers, and community policing officers on how best to deal with school refusal. Now her experiences and expertise are available in this easy-to-read practical book.